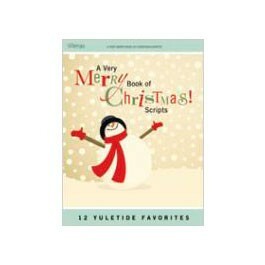 12 Yuletide Favorites From the beginning of Advent to Christmas, traditional biblical characters to modern-day characters dealing with today's struggles, Lillenas brings you a wonderful assortment of best-selling scripts and dramatic readings for the Christmas season. 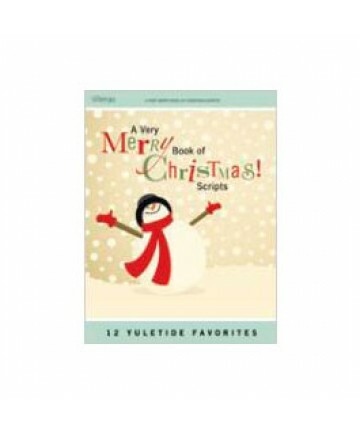 Performance Time: Most Scripts run 3-8 minutes. One script is 15 minutes long.